Good day! I have made a few Artist Trading Cards that I would love to share. They are available for exchange too! I’m totally into the festive theme with Holidays around the corner. 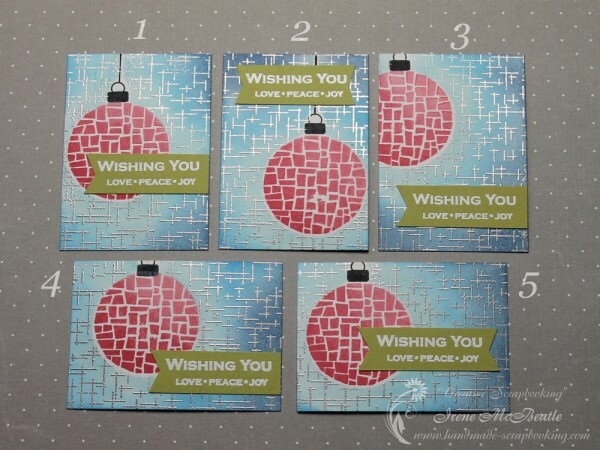 These ATCs are featuring sparkling blue-and-silver background and bright red ornaments. 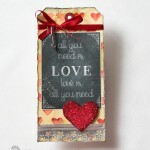 The ornament and the sentiment are from the Ornaments stamp set by Simon Says Stamp. 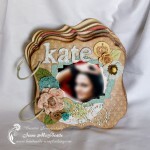 I thought that it would look great with the background stamp from Avery Elle. You will find the product list bellow. I’m exchanging these Artist Trading Cards. It means that you can leave a comment with the number of the card that you like and a link to your series of ATCs to choose from. Then we will exchange mail addresses and send our cards to each other. I’m located in Moscow, Russia but will be happy to send my cards to any place in the World. UPD Numbers 2,3 and 5 are already taken. 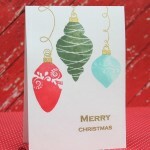 This project is participating in the Ornaments challenge at Simon Says Stamp Monday Challenge Blog. 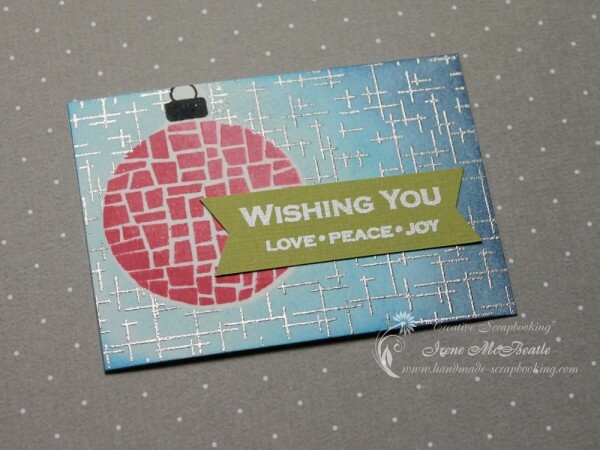 These ATC’s are fabulously festive! I like how they make such a lovely set, yet each one is unique and individual. I think the silver background is especially clever and the texture/pattern on the ornaments themselves is really stunning. Thank you so much for sharing this with us for this week’s Simon Says Stamp Monday Challenge!